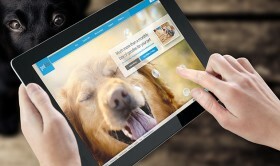 “PetBox is more than just monthly goodies for your pet. 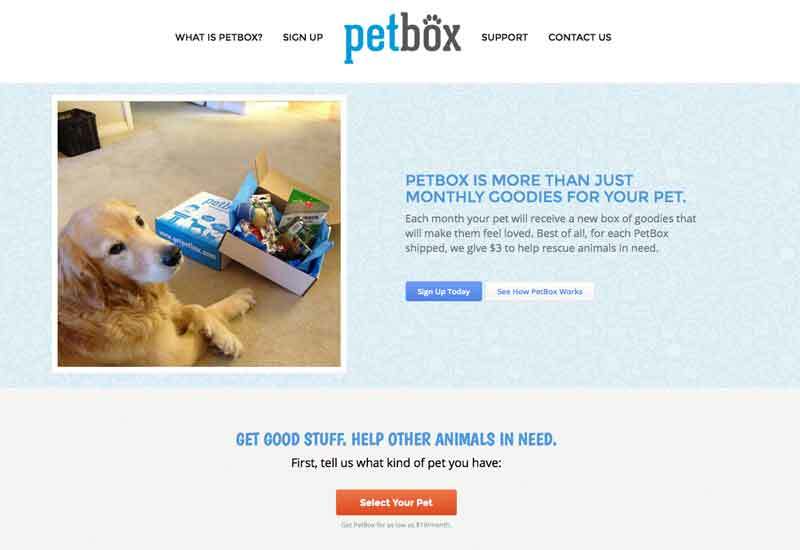 As we began to work together, we were able to explore the options for PetBox to separate itself from the pack. Not only were we able to give PetBox’s customers the ability to identify their pet as a “Dog or Cat” as well as define a size as “Small, Medium and Large.” That way if they wanted a random assortment, at least they were getting something that wasn’t absurdly big for the poor furry guy. We were also able to build in the functionality for Customers to “pack their own PetBox,” allowing customers to get a Aussie Naturals Mighty Mini, a Dogswell Happy Hips Jerky Bars and even a Zanies Stripe Squad Plush Toy if they wanted. And, just keep on choosing each month, depending on what they thought their pet needed. Finally, we were able to even Recommend Items that PetBox’s customers hadn’t chosen before to round out their buying decisions and exposing them to other PetBox Partner brands. 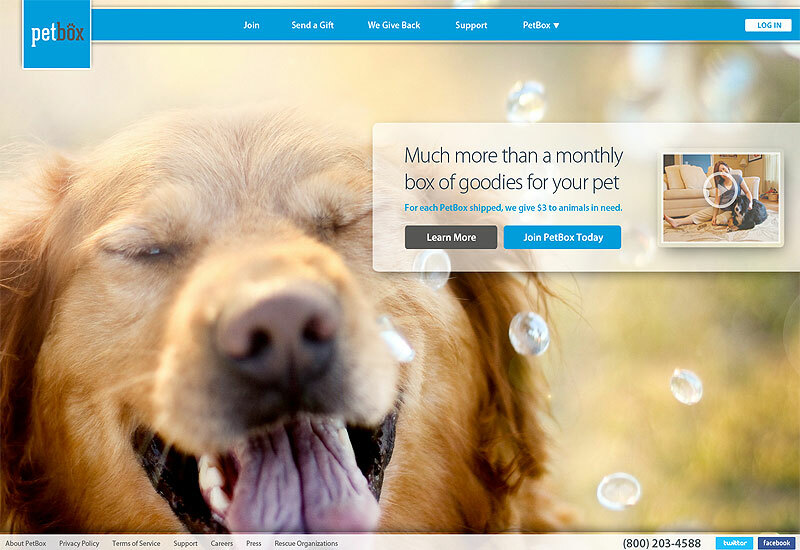 “PetBox is more than just a monthly delivery service that introduces our members to fun and healthy new pet products every month. Instead, we have decided to go the extra mile and personalize our member’s monthly subscription by providing a better user experience. Our unique platform allows our members to pack their own PetBox each month with products and supplies that actually make the most sense for their furry friends. Based in San Diego, PetBox is dedicated to delivering joy and happiness with every box that’s delivered and for every box that ships out, we feed a hungry rescue animal. Our pet experts scour the planet looking for only the best products to offer our members. You won’t find thousands of products to choose from, rather only products that make your furry friend’s life more healthy and enjoyable. Indeed, your furry friend deserves PetBox, and your customers deserve Dog & Rooster.